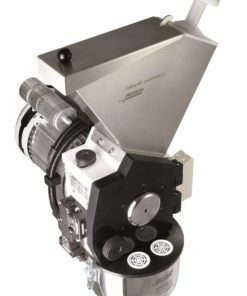 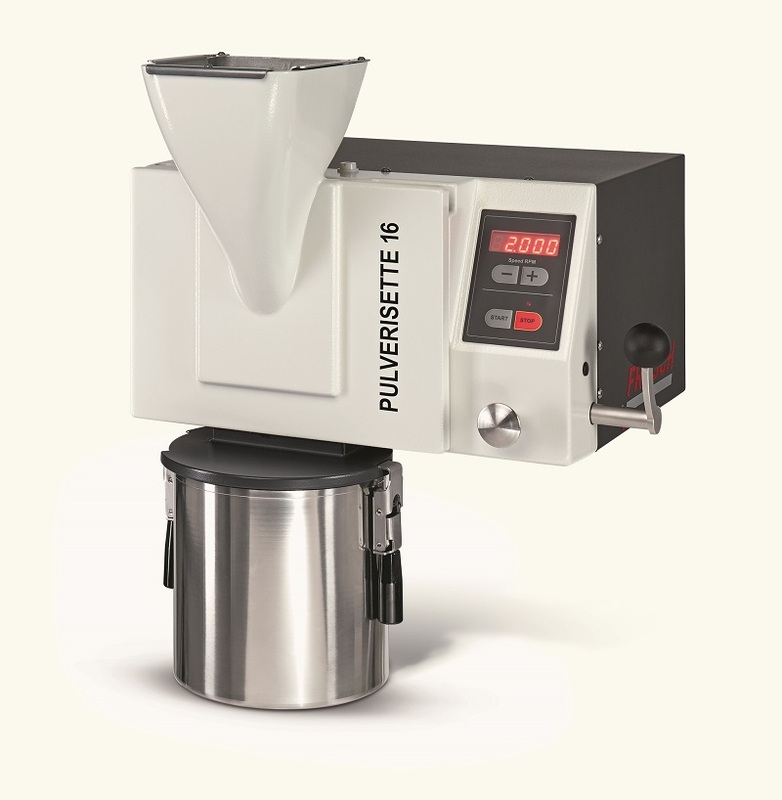 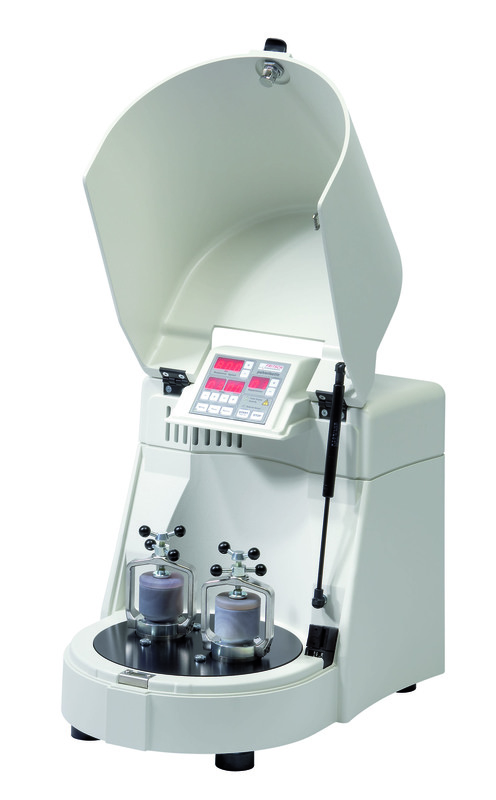 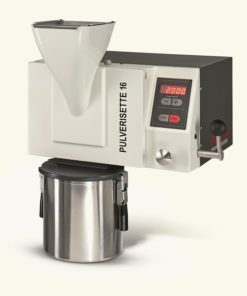 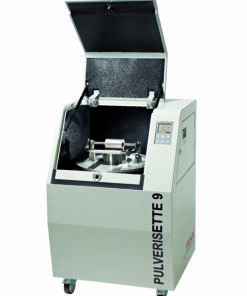 The Micro Mill Pulverisette 0 is designed for fine grinding of dry laboratory samples or solids in suspension, and for homogenisation of emulsions or pastes. 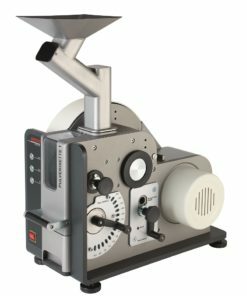 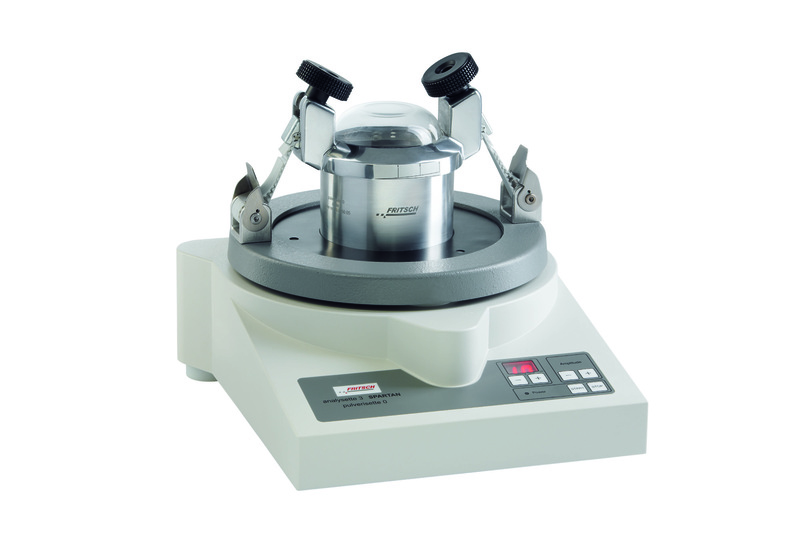 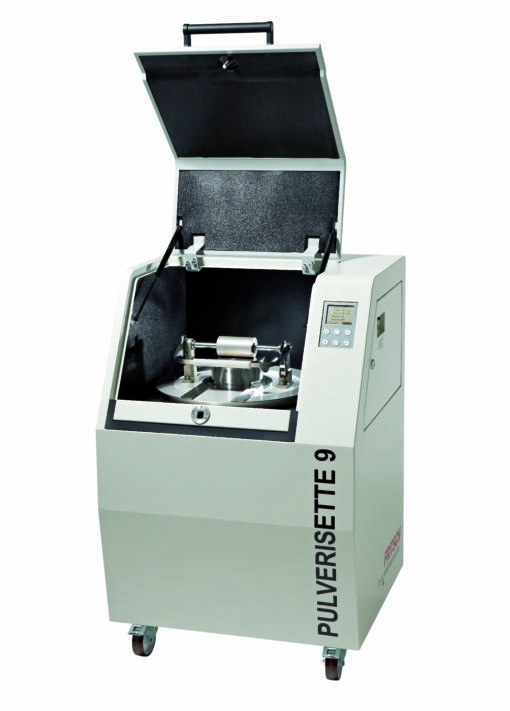 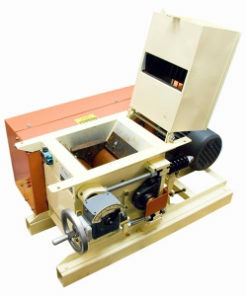 The Vibratory Micro Mill Pulverisette 0 grinds your sample through impact and friction by which the mortar vibrates electromagnetically and the grinding material transfers the vibrations to the grinding ball. At the beginning of the grinding, the crushing of the coarse particles is achieved by the impact effect of the grinding ball. 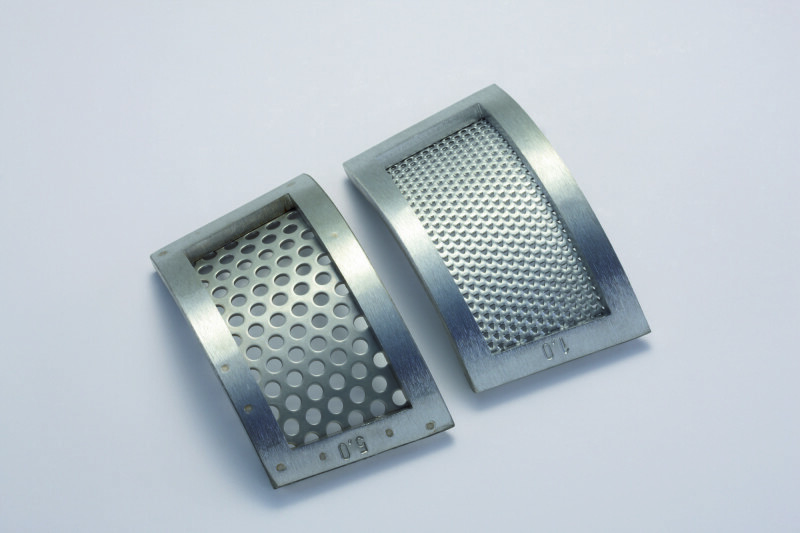 Next, the fine particles are ground through friction by the tumbling motion of the grinding ball as the vibrations subside. 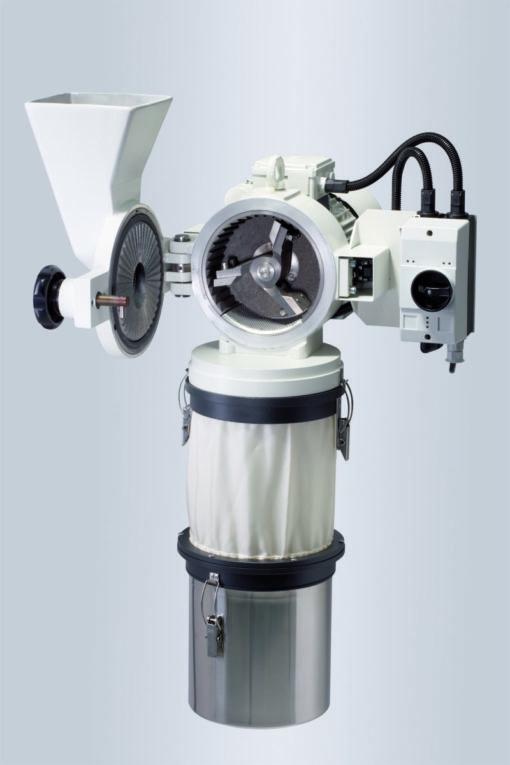 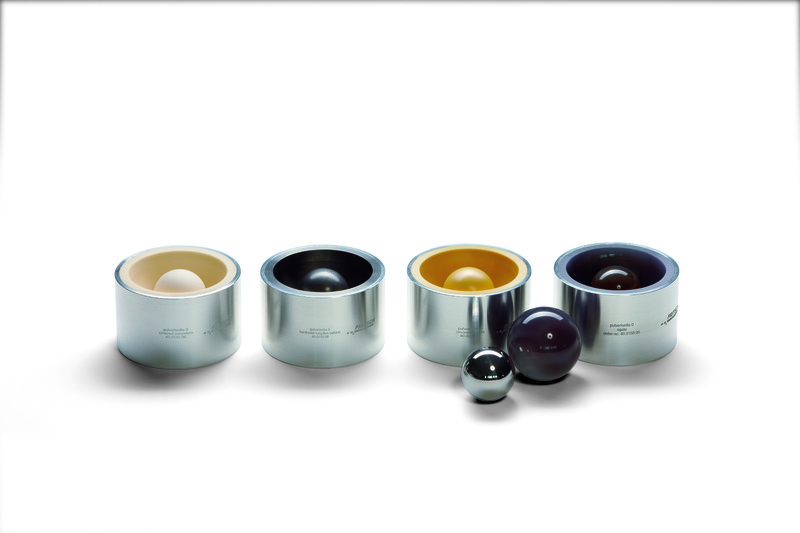 The impact energy of the grinding ball is freely adjustable thus, allowing it to be precisely adapted to the sample. 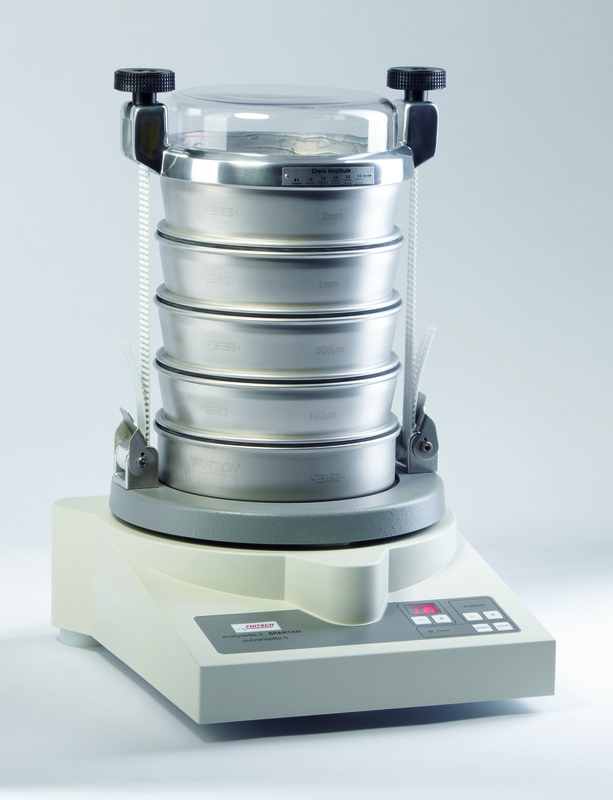 For fast embrittlement of soft, slightly oily, fatty or moist materials for cryogenic grinding, we offer the cryo-box: simply insert the filled grinding set into the cryo-box and fill it with liquid nitrogen. 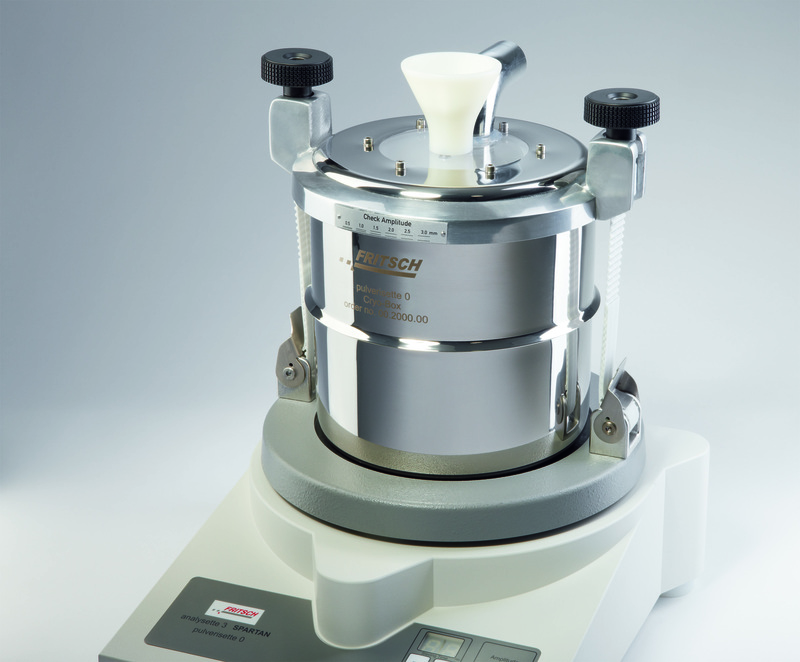 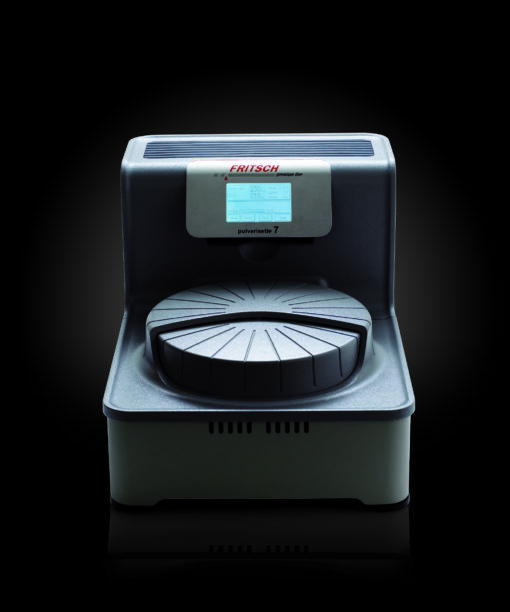 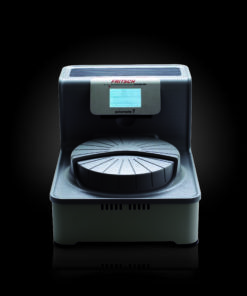 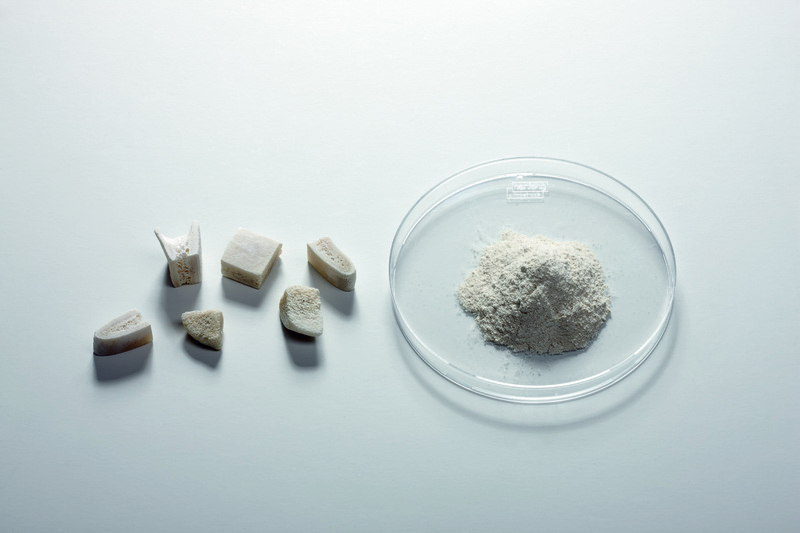 With this method even extremely difficult-to-grind samples can be ground down to analytical fineness. 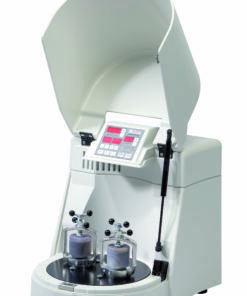 And the thick insulation ensures a particularly efficient use of coolant. 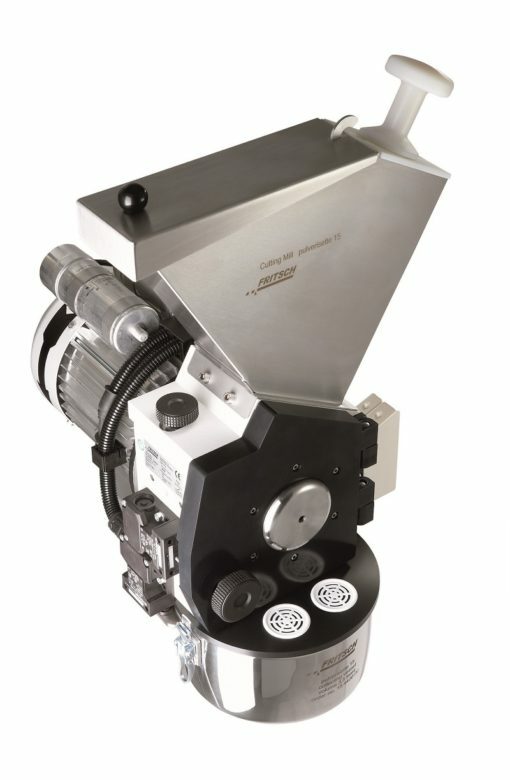 This Mill can be converted to a Vibratory Sieve Shaker for quantitative particle size analysis of solids (measuring range 32 μm – 63 μm) and suspensions (measuring range 20 μm – 10 mm) by simply inserting corresponding sieves. The Vibratory Micro Mill Pulverisette 0 achieves size reduction through the combination of impact and friction. 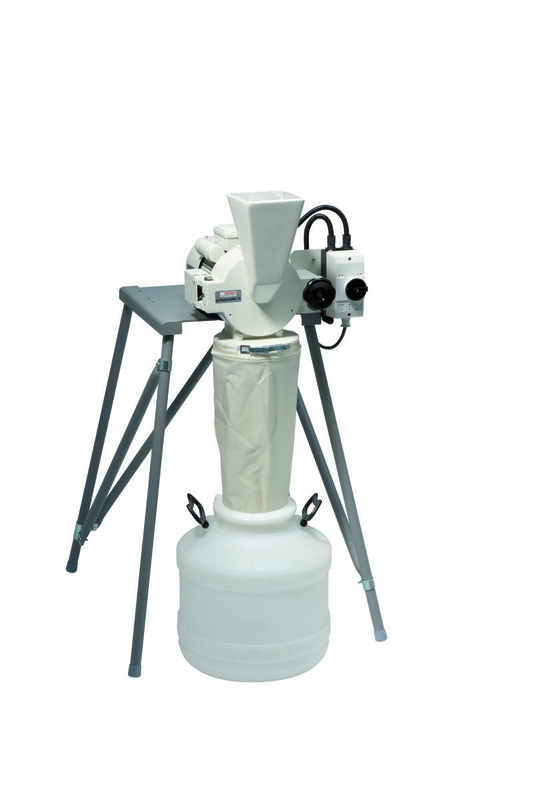 An electromagnetically powered mortar generates vibrations. 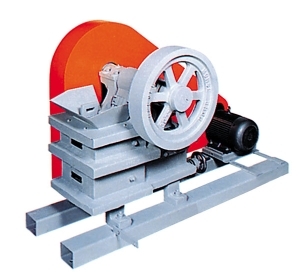 These vibrations are transferred to the grinding ball via the grinding material. 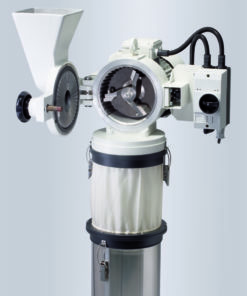 The impact energy of the grinding ball can be controlled to suit the application. Suitable for grinding medium-hard, brittle materials. 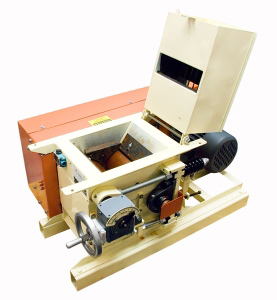 Heavy-duty Morse Jaw Crushers are recommended for applications requiring high throughput and/or oversize feed. 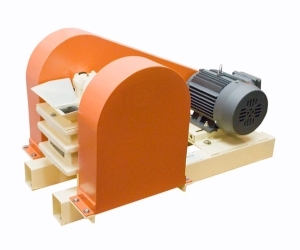 This Laboratory Cutting Mill is recommended for size reduction of dry sample material with soft to medium-hard consistency, for fibrous materials or cellulose materials.